Written by raitank. Posted on 2013/11/13. Filed under BMCC, VIDEO. 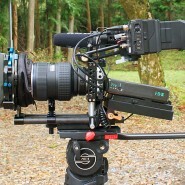 Tagged Blackmagic Design, BMCC, BMPCC, InterBEE. 25 Comments.